Servicing Mooresville and surrounding areas, Freedom Glass Company has the best solution for any home windows upgrade or window replacement. Their experts are on hand to provide advice on brands and styles to best suit your needs. 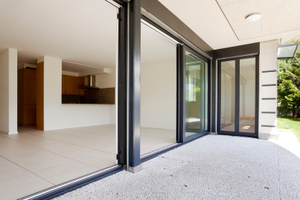 This includes glass for any residential aspect such as: door fronts, window screens, patio glass, mirrors, glass tabletops, insulated glass and picture frame glass. Their residential window replacement is affordable and convenient.